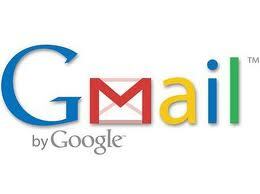 You can use ONE gmail address – with a little tweak here and there – for multiple purposes. Did you know that yourname@gmail.com is delivered just like your.name@gmail.com or yourname+specialpurpose@gmail.com or yourname+file13@gmail.com or yourname+spam@gmail.com? Well, it is. Get excited folks! This is good news!!! What this means is that you can add a dot (*. *) anywhere in yourname and the email will still be delivered. Gmail just ignores the dots.